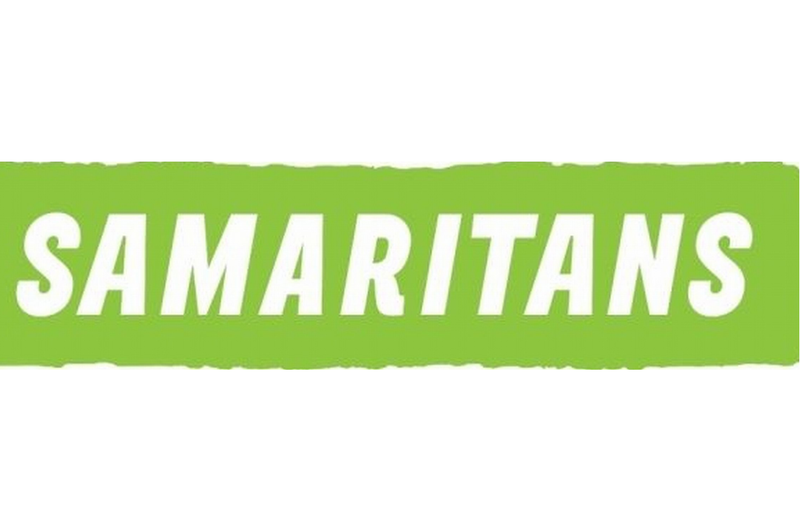 An independent charitable organisation working to professional recognised standards. Each year over the last 20 years we have helped hundreds of local people overcome difficulties with their thoughts, feelings, life events, work & relationships. PCS is a registered charity which seeks to offer free independent confidential counselling for anyone living in Pembrokeshire who wishes to improve their mental health and well being! While we offer free counselling, we welcome donations from the public, without which we would be unable to continue to provide this service. Many of the people who see our counsellors ore experiencing difficulties with their thoughts,feelings, life events, work and relationships. Often the issues they face include loss, anxiety, low self-esteem, stress, loss of confidence, relationship problems,anger, panic or constant low moods and feeling down. 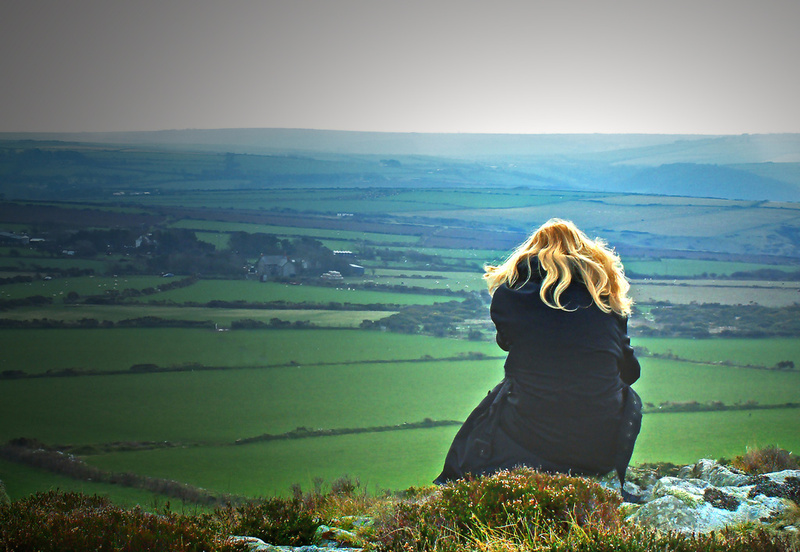 We offer short term Person Centered Counselling in a private confidential setting at one of several approved locations in Pembrokeshire, convenient where possible, to both the client and counsellor. Depending on room availability this could be somewhere such as a local Health Centre. Hospital or at Pembrokeshire College. We offer confidential counseling. Therefore no-one including your doctor. employer or family need to know you are attending counselling. We generally meet with persons aged 16 + but by special arrangement with parents or guardians consent we ore able to meel people below this age. All our counsellors hold appropriate qualifications for the work they undertake these qualifications, together with higher level qualifications many are working towards one recognised by notional accredited bodies such as BACP, UKCP, ASIIP. Each counsellor recieves regular supervision by fully qualified counselling supervisors. 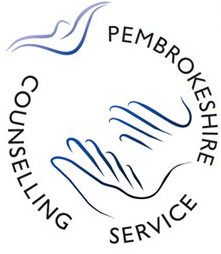 Pembrokeshire Counselling service is a group Member of the BACP and it abides by the British Association of Counselling and Psychotherapy (BACPJ Ethical Framework for Good Practice in Counselling and Psychotherapy and is subject to its professional conduct procedures. When you ring, you get through to an answer phone and you are asked to leave your name and contact number. 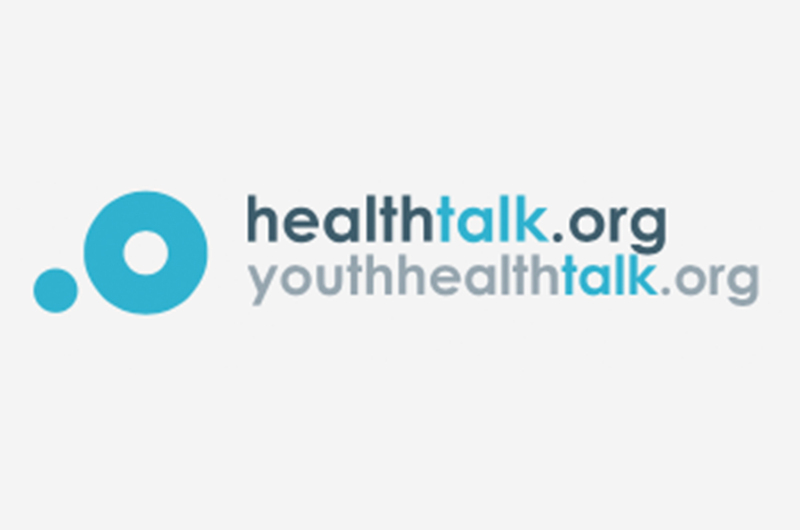 It is helpful if you include in your message when it is a convenient time for one of our qualified counsellors to ring you back to speak to you confidentially over the phone. When a counsellor rings you back, they will discuss with you what would be the right course of action available for you to take, which could include our counsellor referring you to another agency or organisation better placed or more appropriate for your particular circumstances. We actively seek to work with other organisations and services to ensure the best possible uses of resources and to ensure the best interest of those who contact us. As an established and respected counselling service provider, we always have a waiting list to see a counsellor and times can occasionally exceed three months. We are able to provide callers, who are unable to wait this long and/or having sufficient funds, to recommended and approved private counsellors. If it is decided that PCS can be of help to you we will put your name on our waiting list. When a counsellor becomes available to see you they will contact you by phone, introduce themselves and provide all the information you will need to successfully meet for your first session. It is important that you arrive at the appointment made for you on time. If for any reason you are unable to attend, we ask that you contact your counsellor immediately via the contact details they have provided to you. Could You Help Support PCS? If seeking a reply from us, please include your contact name and phone number, and also indicate whether we may identify ourselves as calling from PCS if someone other than yourself answers the phone number of if you have an answer phone service.